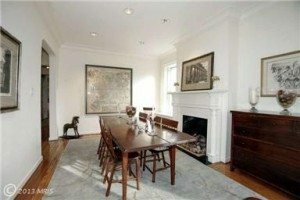 Mobbed: 70 People Swarm Georgetown’s Hot New Penthouse Listing! 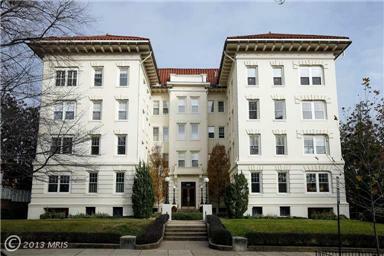 One of DC’s hottest new penthouse listings was just brought to the market at 1657 31st Street, NW in Georgetown. 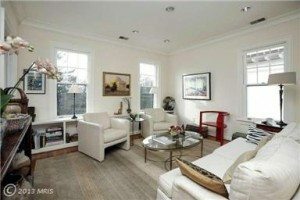 The 1,600 square foot 4th floor coop residence is actually two units combined that sit nicely in the south east facing corner flooding the unit with natural light and offering rare sweeping views of the city and the monuments. It’s the super hot ticket right now with over 30 showings happening per day. Surely this one will go fast and likely in a multiple offer bidding war priced at $1,150,000.